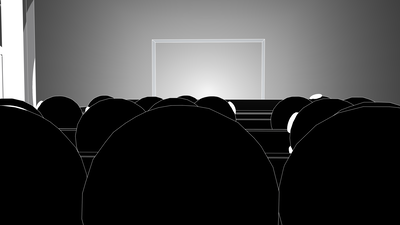 What if everyone looks the same but still a distinction is being made? 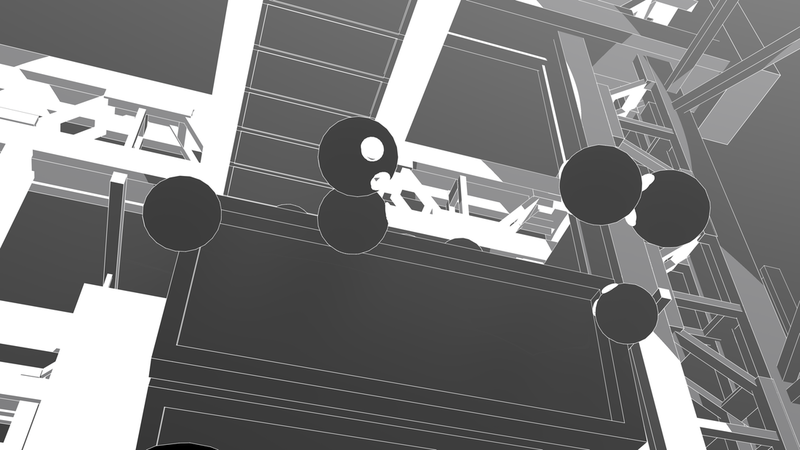 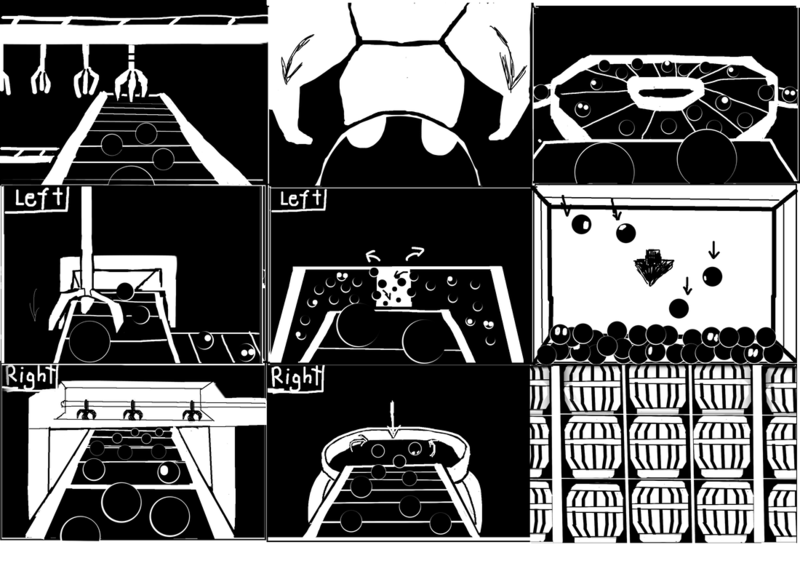 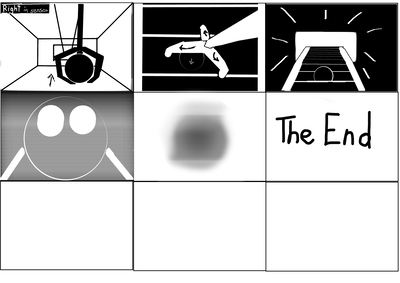 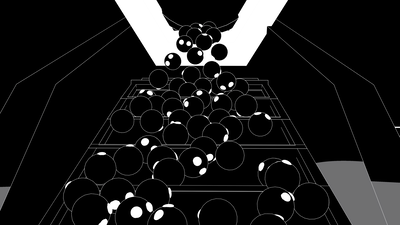 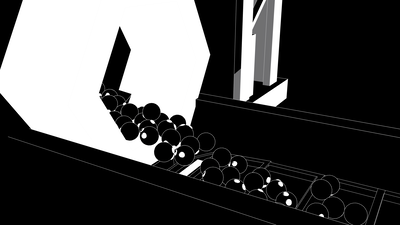 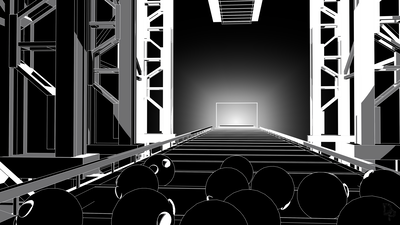 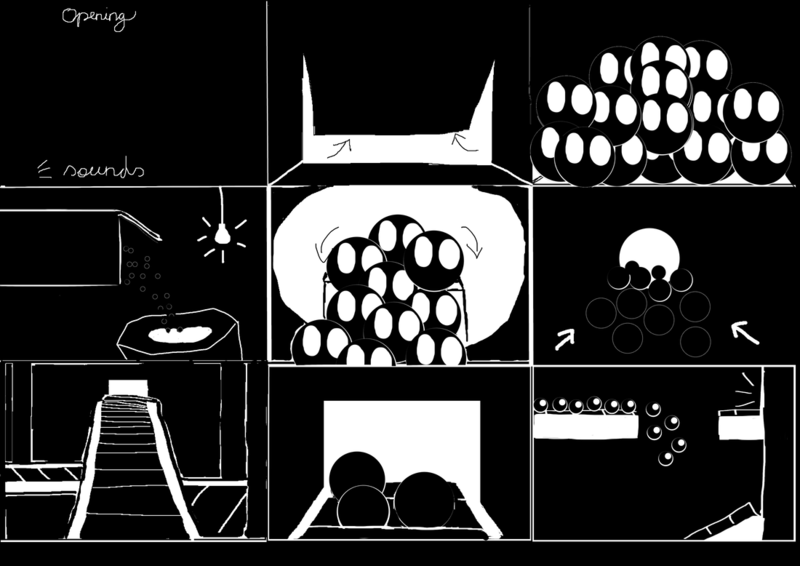 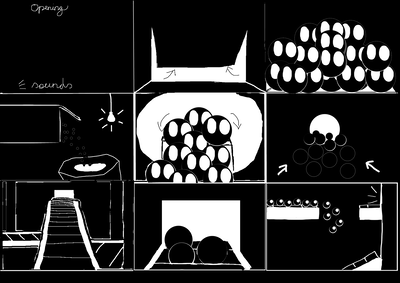 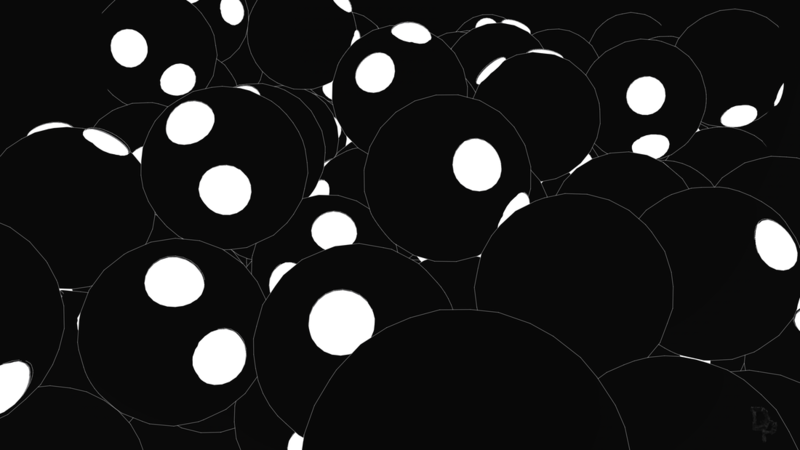 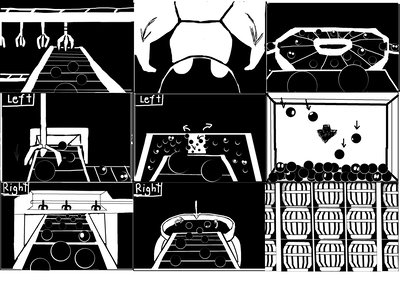 ​The protagonists, black balls, are transported into a factory. 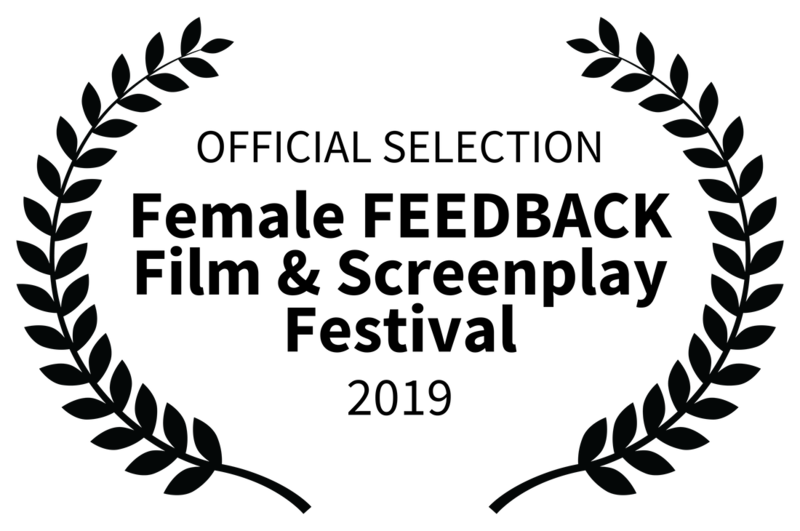 ​They make their way through the selection process, that seems completely random. 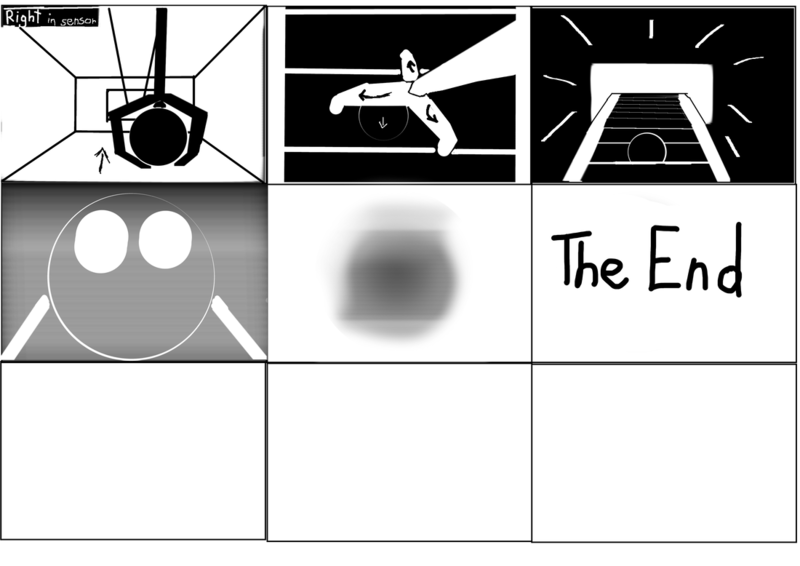 ​What will happen to them in the end?